Kara specialises in the recruitment of lawyers at all levels – from junior to Partner, in multiple jurisdictions. She has an in-depth knowledge of the Australian market, and overseas legal markets, which assists candidates to make successful career moves. Kara is known for her professionalism, consultative approach and strong client relationships. 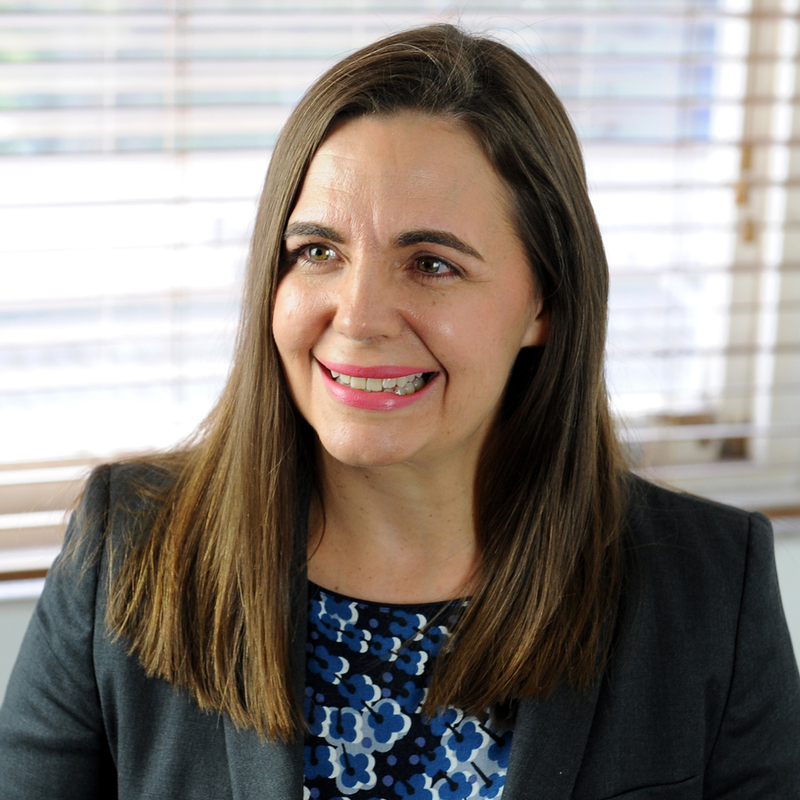 As a qualified lawyer she brings inside knowledge of the legal market and a genuine technical understanding of the skills and expertise clients are looking for. Kara practiced in commercial property with King & Wood Mallesons and then spent 12 years in London as a legal recruiter. She was managing teams at a leading international recruitment firm before returning home to Australia.